Work-place falls are the most common cause of employee injuries and deaths in New Zealand. 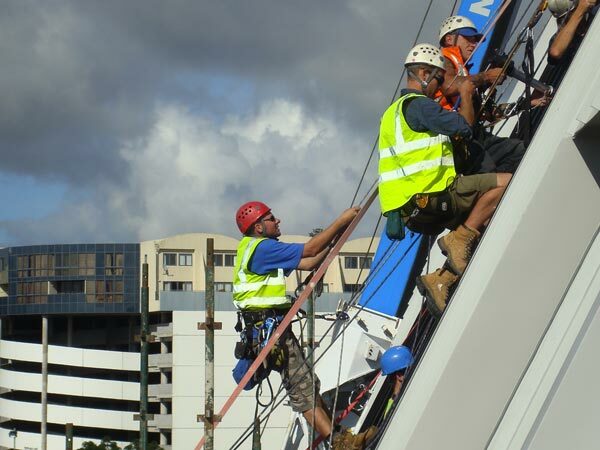 You need to protect your employees and your business, and ensure that your work-place is as safe and efficient as it can be; and the key to a safe work environment is the implementation of a well designed and fool-proof fall arrest system. 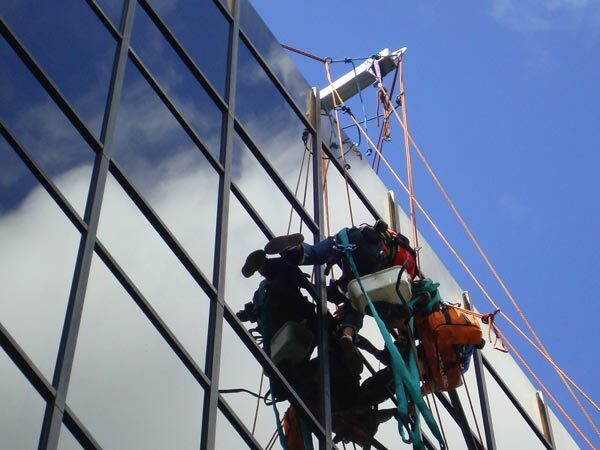 Height Access Technology is the leading provider of the safest and most effective fall arrest systems in New Zealand. 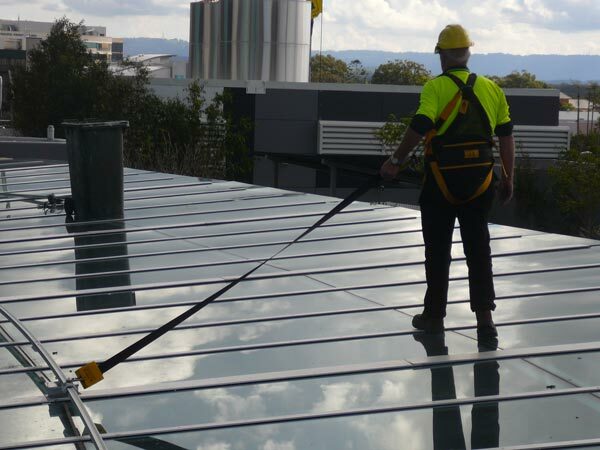 Our team of multi-skilled experts have had years of experience when it comes to fall protection, and we can provide all the products, tools, knowledge and training required to keep you and your employees safe. From simple but effective anchoring solutions, to completely integrated fall arrest systems – the Height Access Technology team are the people you need when it comes to keeping your employees and work environment safe and protected. Adequate safety netting is a legal requirement on most job sites that involve height work, and while many overlook the value of safety netting protection – it does save lives. Get peace of mind for you and your employees with a simple but highly effective safety netting installation. It doesn’t take a fall from much of a height to cause serious injury. Did you know that a fall from a height of as little as 6 feet can have fatal consequences? 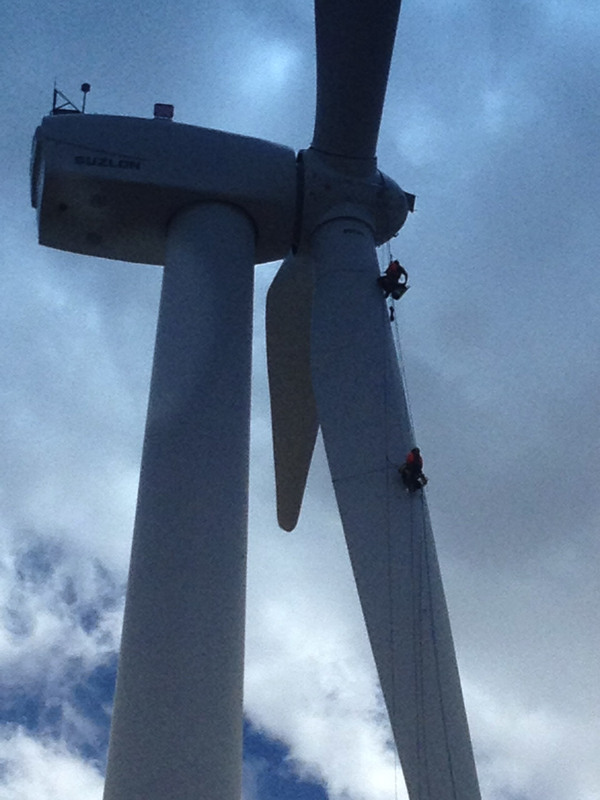 Maintaining safety at any height is of the utmost importance, and we’re here to make sure its done properly. Not only can we provide the highest quality equipment to make the safety of working at height a reality, we also do on-site height safety consultancy and have the skill and knowledge required to help design effective height safety work-flow conditions for the protection of all your workers. If you run a business that requires your employees or patrons to be elevated off the ground in any way, shape or form – it’s imperative that you have stringent on-site safety inspection and auditing procedures in place. Our expert safety inspection and auditing team can come to your location, assess the height safety risks and assist with the implementation of an on-site safety inspection and auditing system by providing all the tools, knowledge and training you and your staff need to complete an inspection whenever you deem it necessary.